The Kamiiso Shrine is famous as a spiritual place. 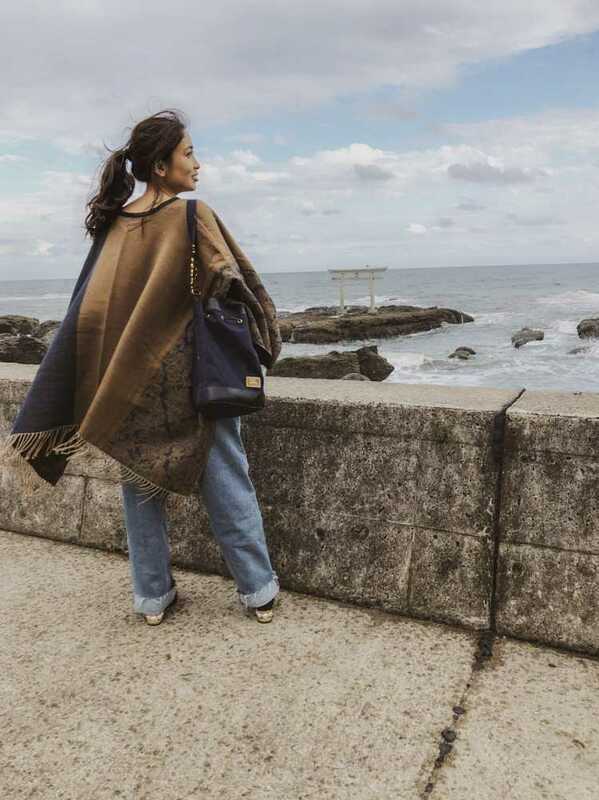 Because it is on seashore and face to due east, the sunrise view looks mystic and attracts visitors. But it is dependent upon the weather. 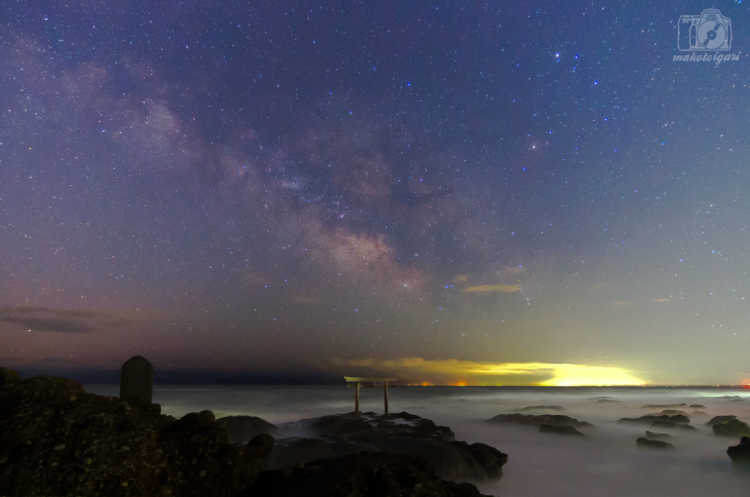 I introduced before, a famous Torii standing on the sea in Kamiiso, in fact, the Milky Way can be seen from here! It's only in spring, during the Milky Way raising from east to south. Mysterious scenery in this season. 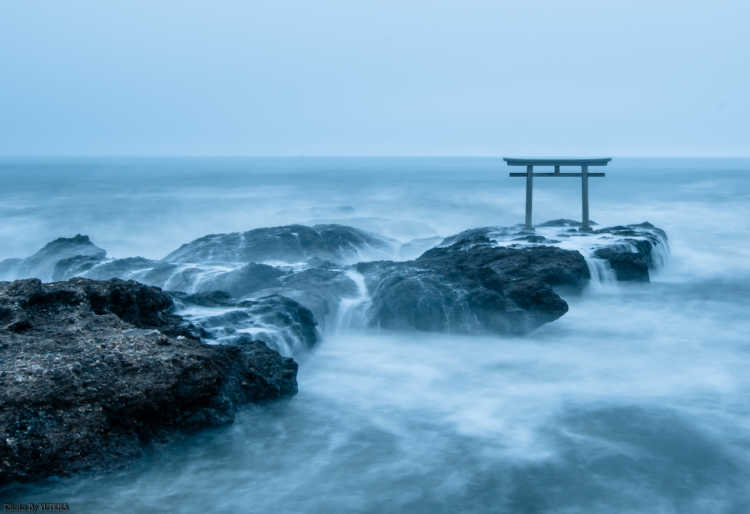 The picture of Kamiiso's Torii I took on a cloudy day, I felt sacredness of the torii tossed about by rough seas. It's a torii arch of Oarai Isosaki Shrine. I went there to see the first sunrise of the year, and I could see the perfect one. But, you need to arrive very early morning to get better position for good photos. 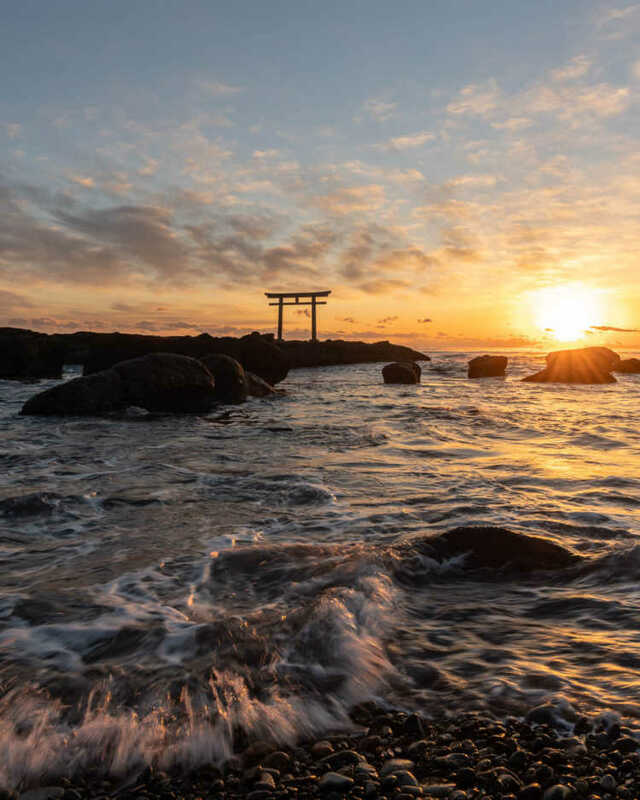 I went to Oarai Isosaki Shrine to see its Torii Arch standing on the sea. 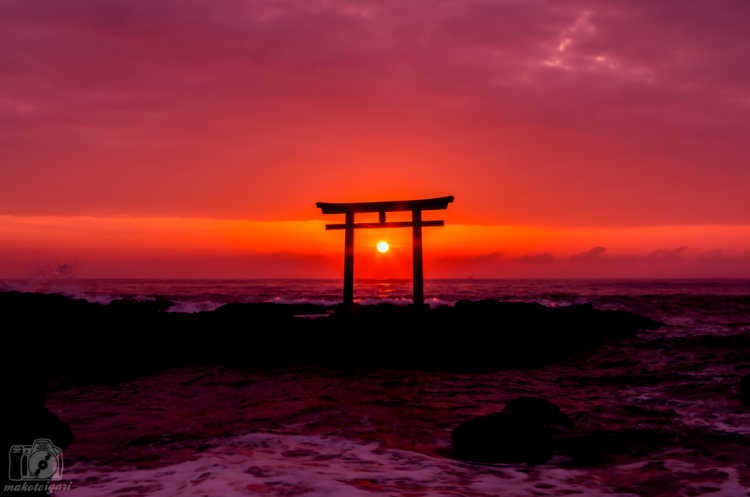 The torii enduring the rough seas looked very cool. You can take greater photos at the sunrise and sunset.